Green Tea is pervasively associated with good health and well-being. Most people will think of green tea as a beverage made from the leaves steeped in hot water which to the unaccustomed tongue takes a bit of effort to acquire a taste for, especially with no sweeteners or flavour additions. Whilst this is an excellent way to get some of the very healthy compounds held within the leaves of green teas, it has been found to be more powerful at dosages that the average human may find difficult to consume through tea alone. A concentrated, more potent, powdered form of green tea leaves – has become a widely used ingredient in many health and best diet pills, not the least of which is the category of Fat Burners. Here, we will discuss the role of Green Tea Extract (GTE) in fat loss and obesity reduction, and the other positive health effects it may stimulate in our bodies. Possibly, no probably, the most important factor of any ingredient in a supplement is the dosage at which it is included. Considering this, we will include a suggestion with respect to which supplement we think includes a strong and effective dose of GTE for both fat-burning and any other benefit. The main bioactive constituents of green tea are a family of anti-oxidants called polyphenols. Polyphenols make up the majority of the anti-oxidants we consume in our daily diets, but in the leaves of some plants and herbs there can be found a particularly strong concentration of them. Camellia Sinensis, the original name for green tea, is one such plant. The polyphenols in green tea are commonly known as Catechins. 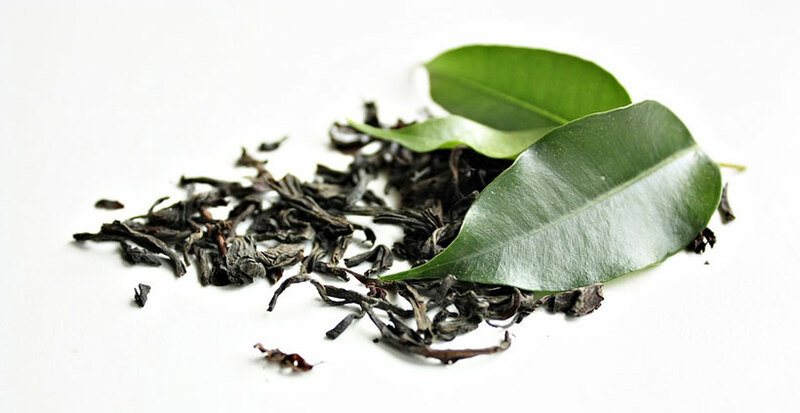 During the steeping process when making a tea with hot water, these catechins are released from the leaf and made more freely available for absorption. The same molecules are isolated during the manufacturing process of Green Tea Extract, though the amount in the final powder form will contain much much more of the active ingredient than possible from several buckets of the tea beverage. Anti-Oxidants have long been understood to have benefits to human health, and plants like green tea have been used for centuries – perhaps not with the same scientific grounding – as tonics to improve as person’s well-being. Green Tea has been used to benefit every system we have in our bodies: it protects the heart, brain, liver and vascular systems. It has anti-carcinogenic behaviour, anti-diabetic properties and can prevent certain disorders of the artery walls. 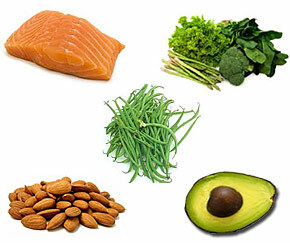 Of course, the benefit you may be most interested in is fat-loss. The increased effect on fat oxidation (as fuel) and related fat-burning activities can be achieved through both drinking the tea and taking supplement of GTE. HOWEVER – and this seems to be the most relevant bit – depending on the type of tea, a cup of the hot beverage can only yield somewhere up to 50mg of the type of catechin which aids the fat-burning process. It appears that a daily dose of about 300mg to 500mg would be sufficient to induce a noticeable fat-burning effect. So, drinking about ten cups of green tea a day might cut it, but that could get a little inhibiting to say the least. A really good fat burning supplement will contain about the 500mg amount. 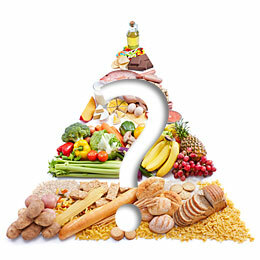 Another, more minor effect of GTE is that it blocks the uptake of some of your dietary carbohydrates. More to combat weight gain than truly lose existing fat, it’s a nice synergistic effect. Luckily for anyone taking GTE in or near the above stated dose of 500mg, they will fins the other benefits (anti-cancer etc.) will also present themselves with the same amount. There is also several other ingredients which can be taken alongside Green Tea Extract to increase its fat-burning potential and/or its other health benefits. Some of these are listed in the section below. Green Tea Extract will stack very will with several other ingredients to augment its effects on fat-burning and related anti-oxidant behaviour. Caffeine anhydrous and Green Tea Extract is a good base for a fat-burner because they enhance each other’s ability to do just that. Taken with Turmeric (Curcumin) and/or black pepper, the compounds are both absorbed better and the anti-oxidant effect is elevated. If you take a daily fish oil supplement, this will help the bioavailability of the catechins and can improve neural health. And, just about any othe anti-oxidant you can think of will serve to improve the already wide spectrum of benefits that Green Tea Extract will bring to the user.